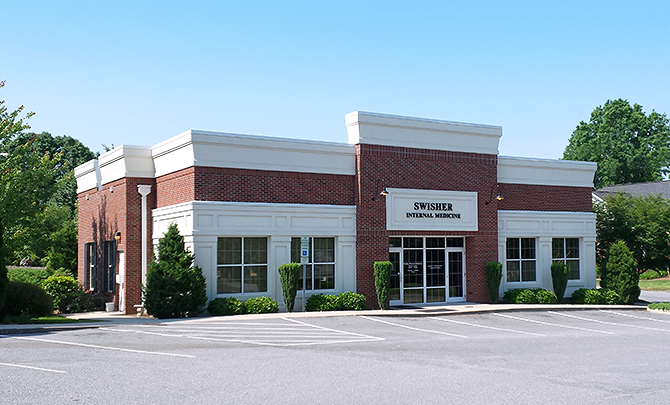 Swisher Internal Medicine is a small practice in Hickory, North Carolina, specializing in primary care for adults. 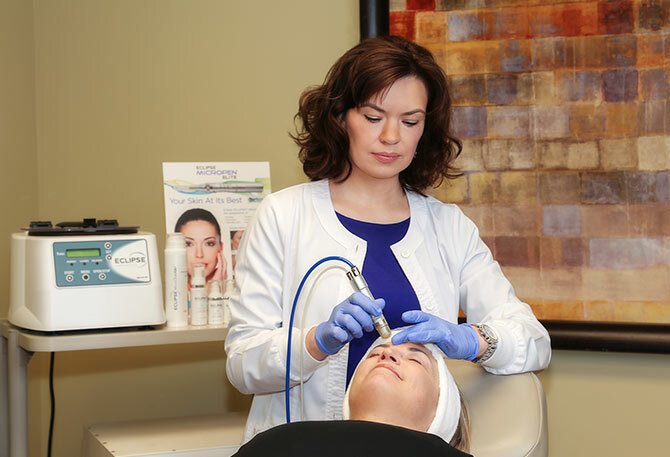 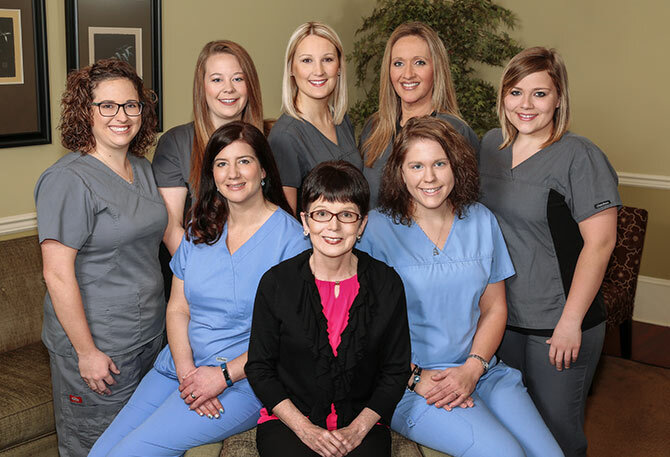 Our providers and office staff are dedicated to maintaining a comfortable and friendly environment in which each patient can receive premium care while forging a strong patient-physician relationship. 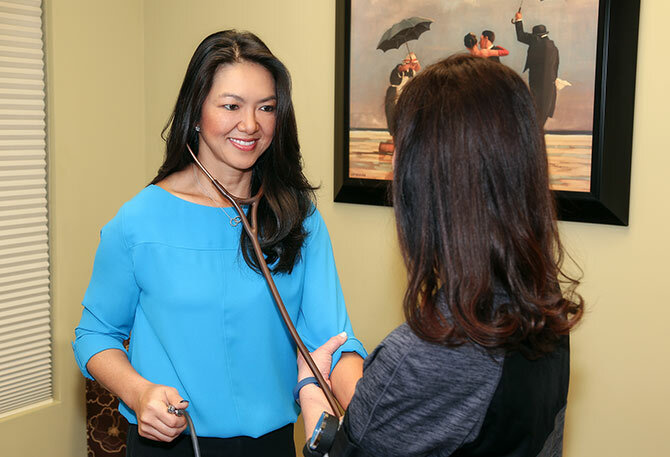 Dr. Swisher is a board-certified internist who has been practicing Internal Medicine in this area since 1997. 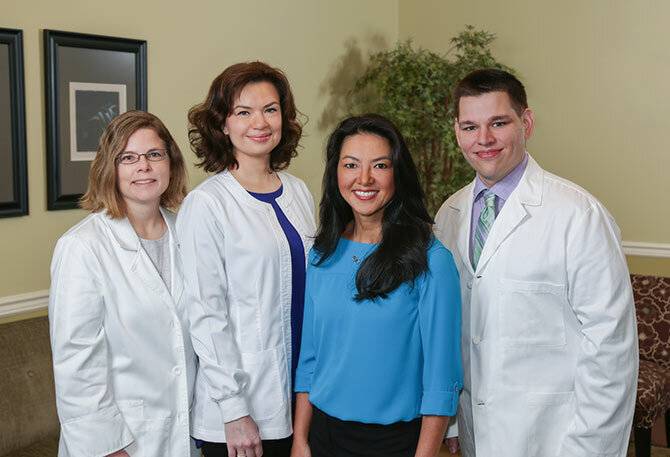 Our doctors (and PA) provide patients with the highest quality healthcare, focusing attentively on the needs and concerns of each individual.